hom,er. . HD Wallpaper and background images in the Homer Simpson club tagged: homer. We had the topic "The human brain" in Biology a few weeks ago and our teacher showed us this picture!!!! 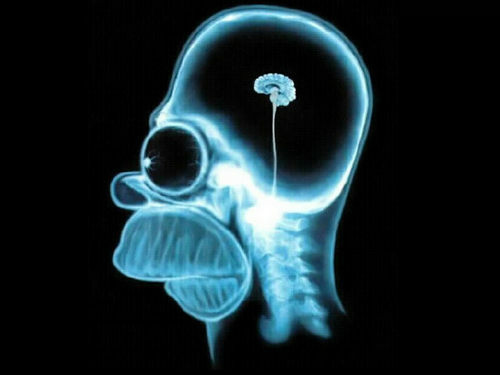 xD I love Homer´s brain!